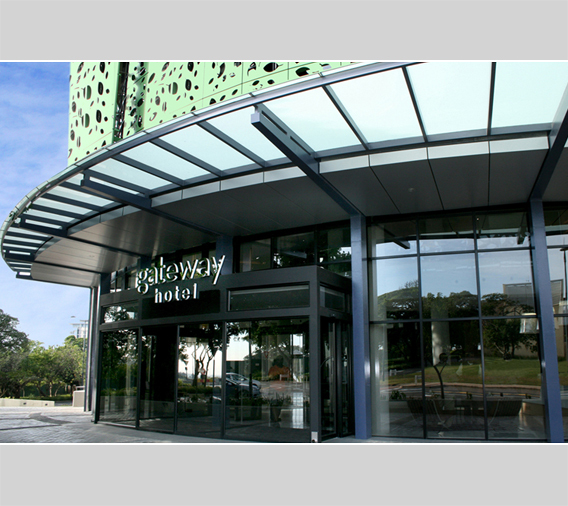 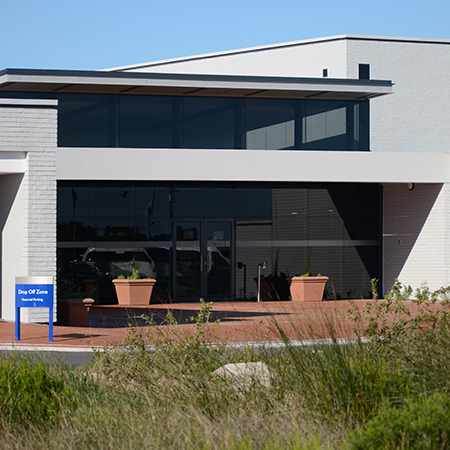 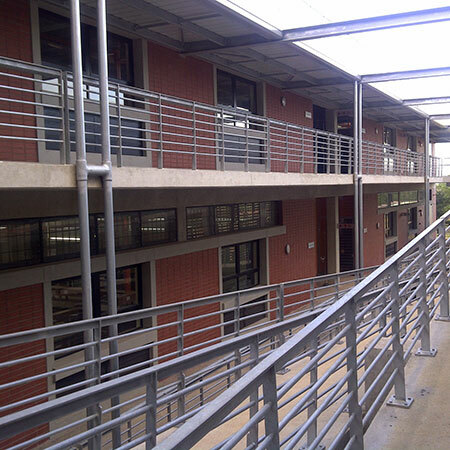 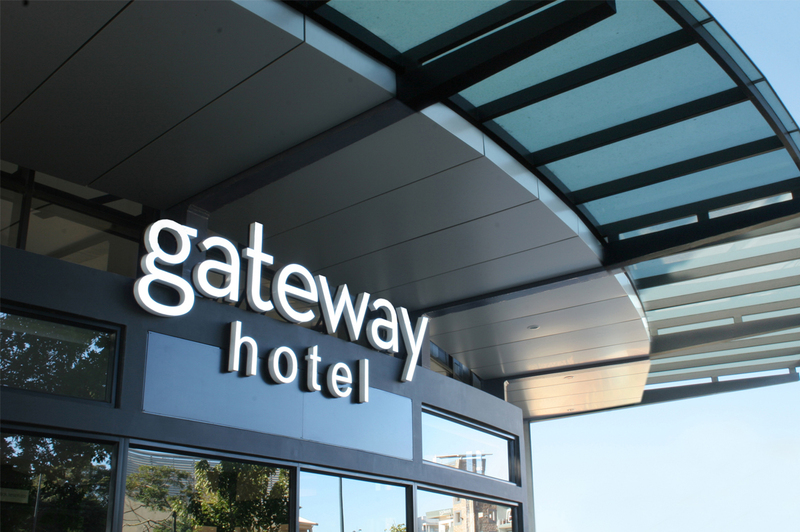 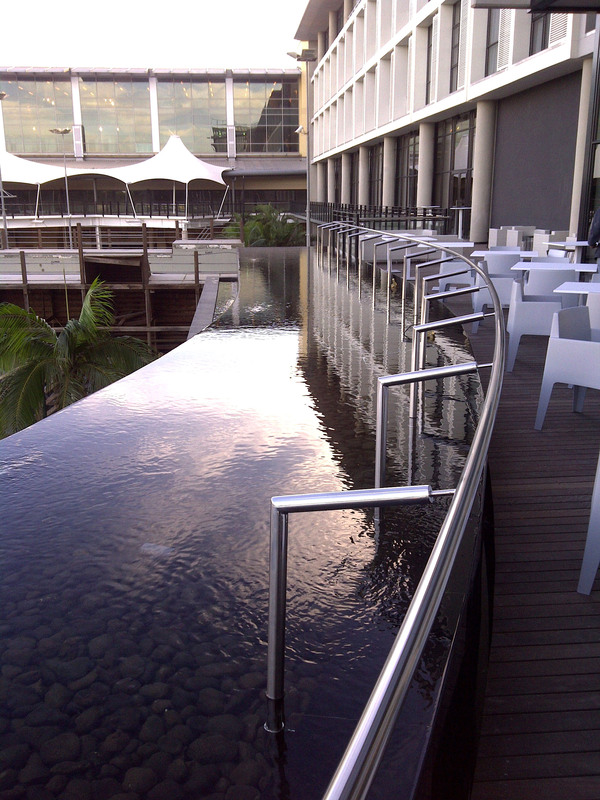 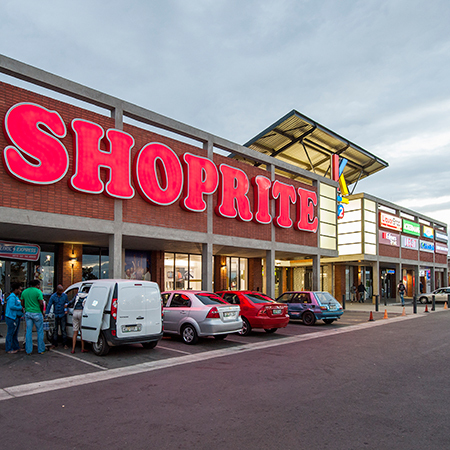 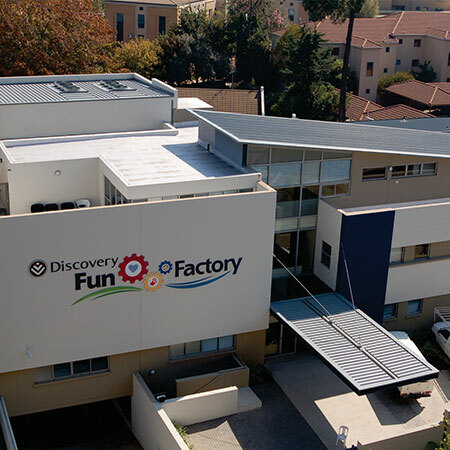 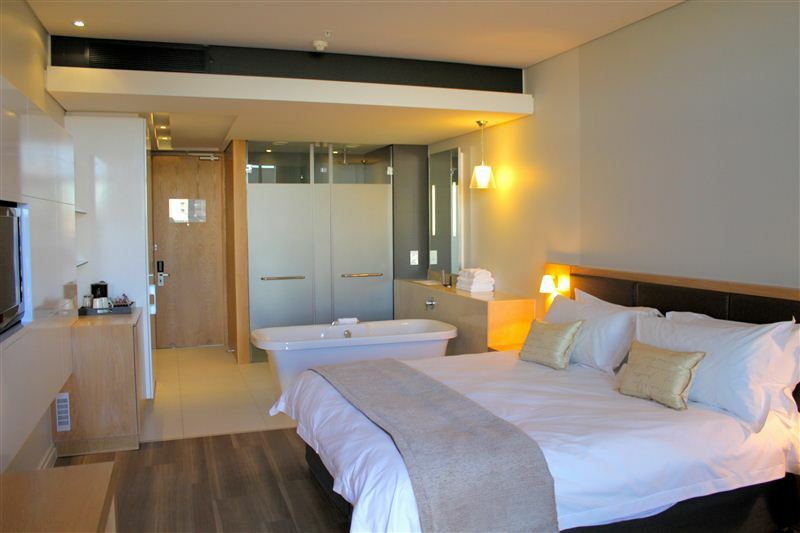 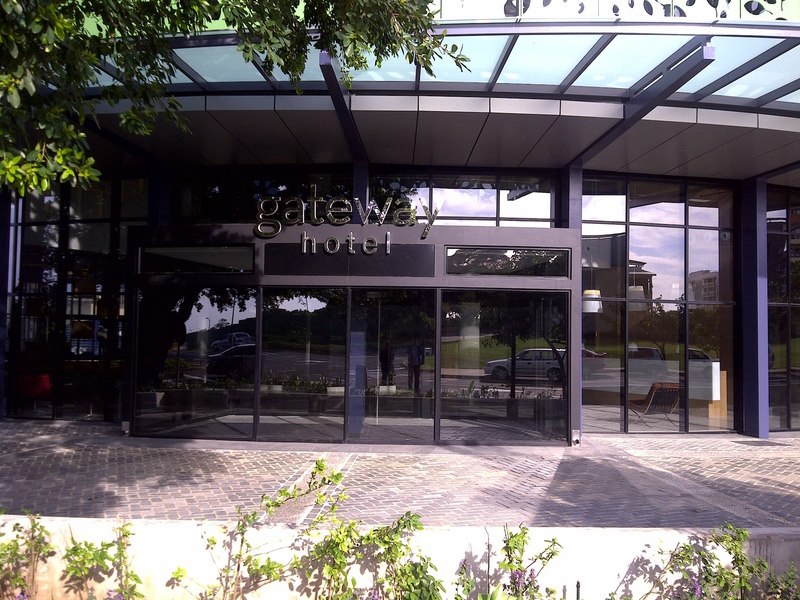 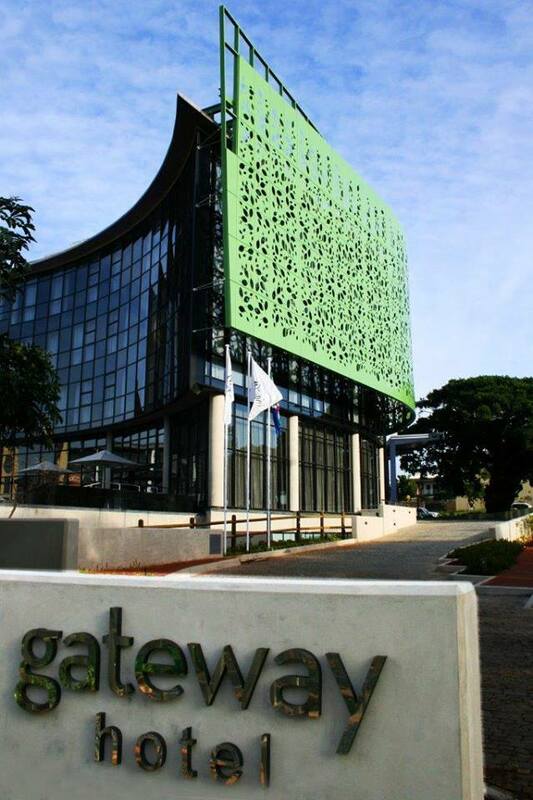 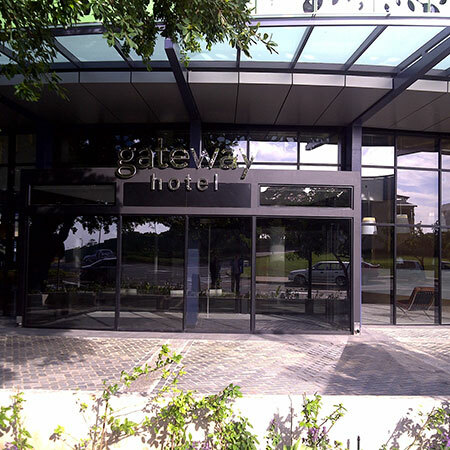 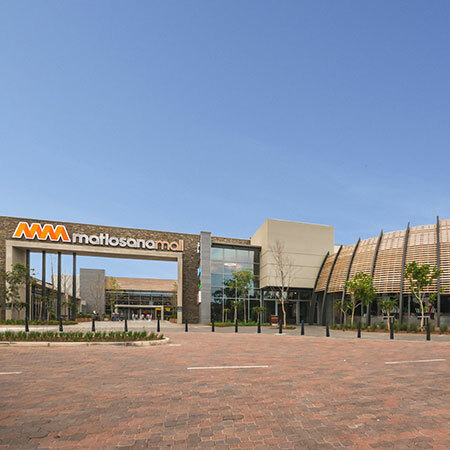 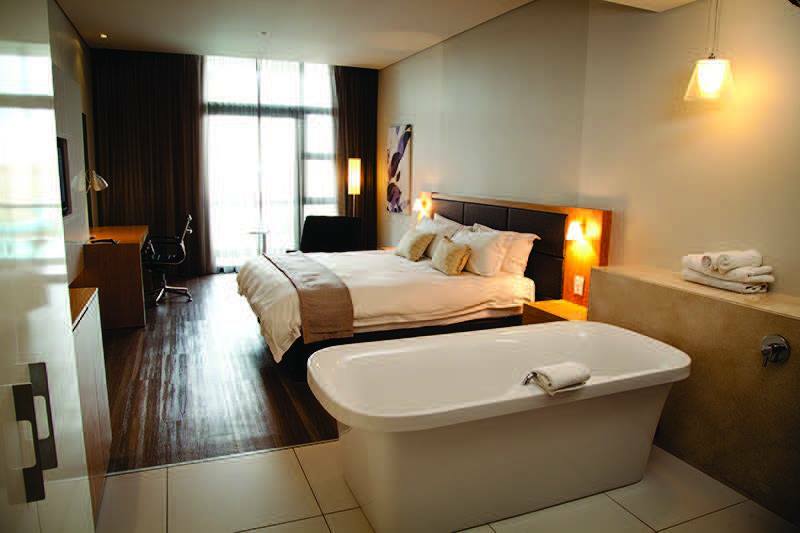 The Gateway Hotel is an eco-friendly accommodation, conference and restaurant facilities hotel, that appeals to leisure and business guests and has direct access to the Gateway Theatre of Shopping. 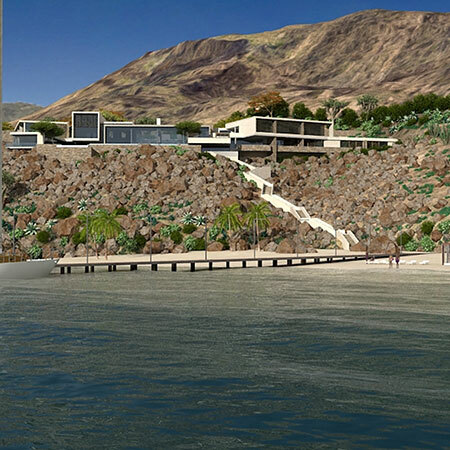 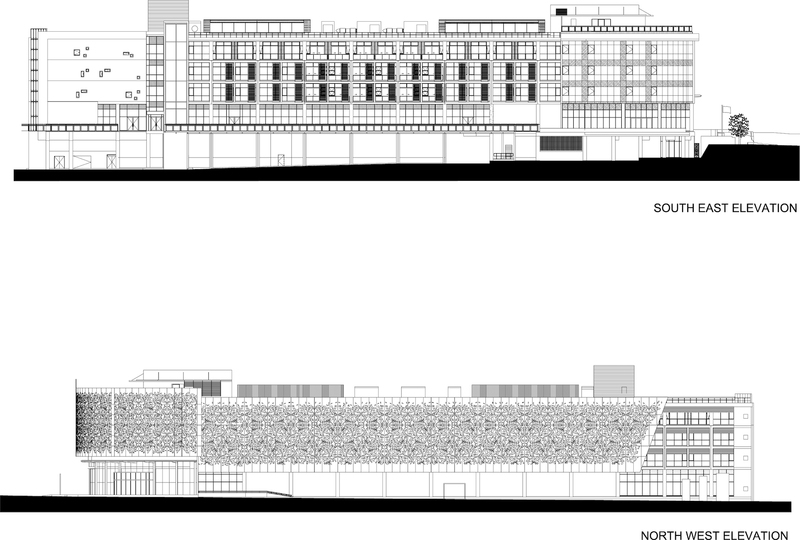 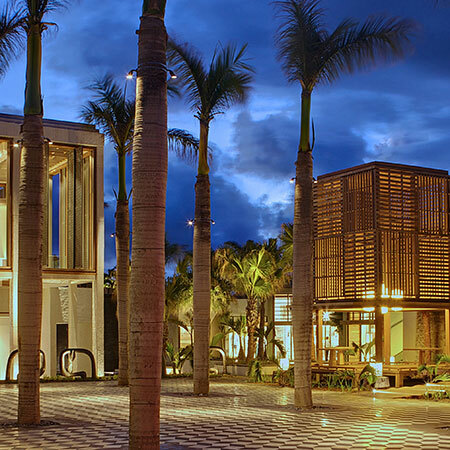 The hotel design includes a seasonal pool bar and pizzeria restaurant. 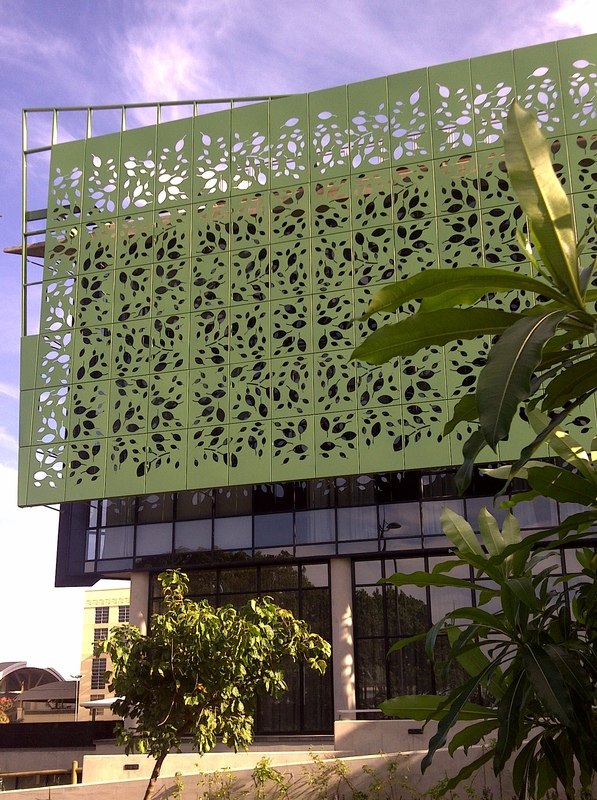 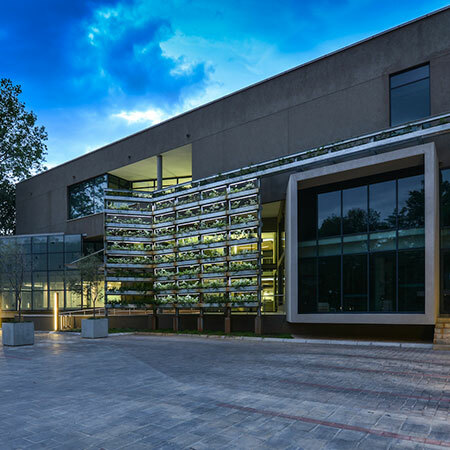 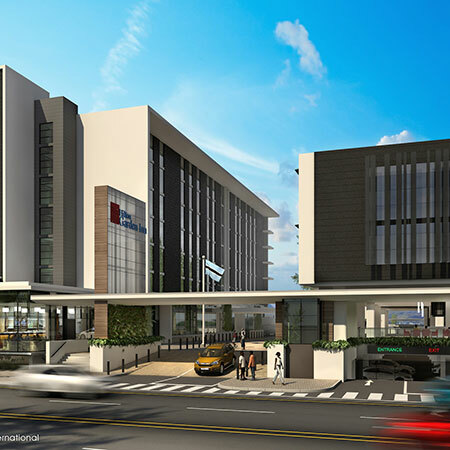 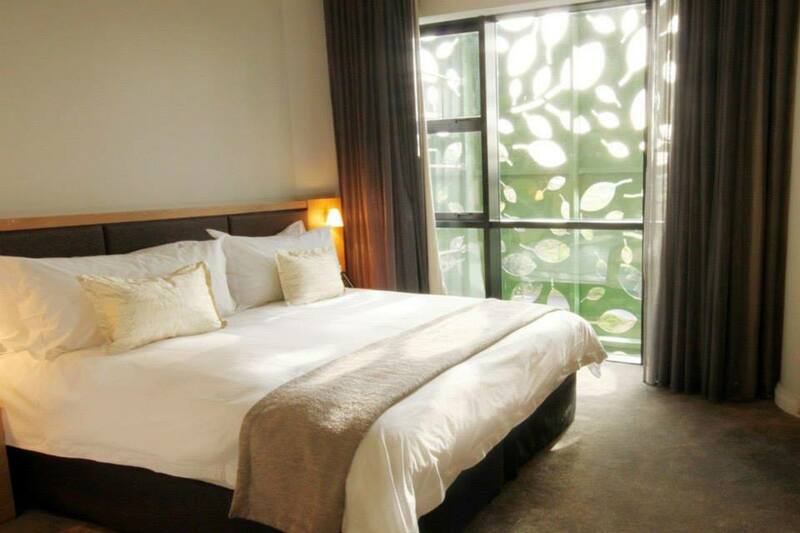 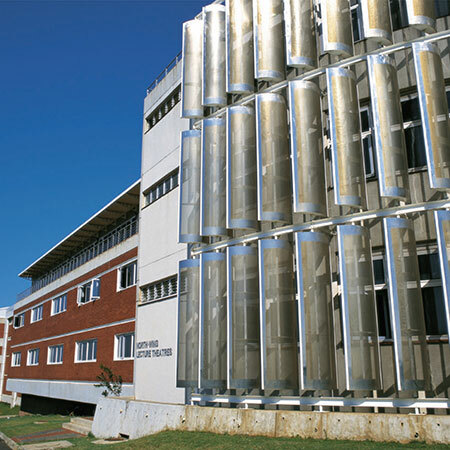 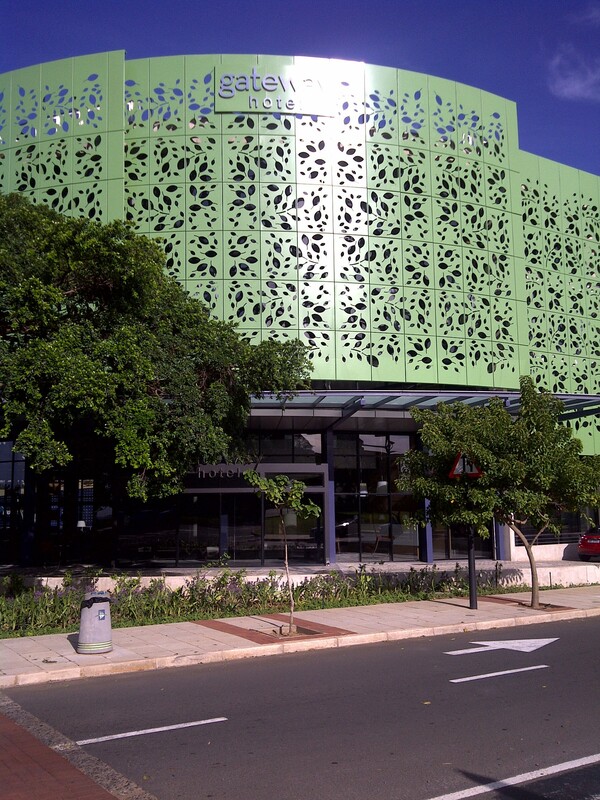 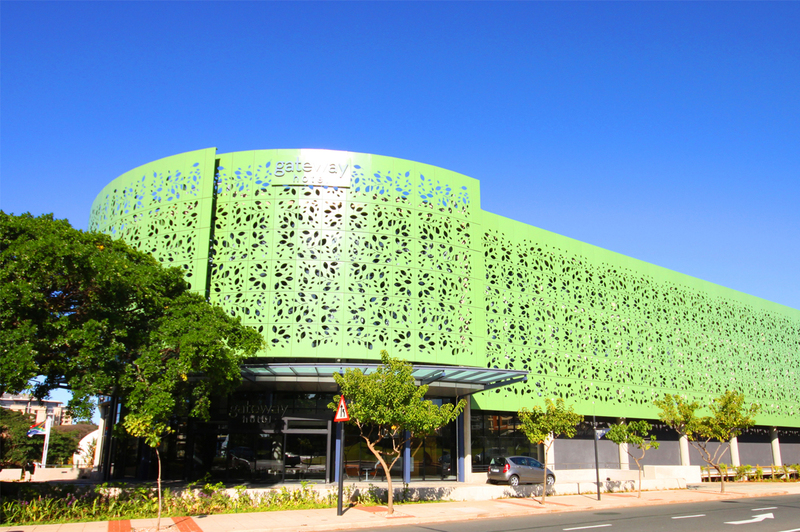 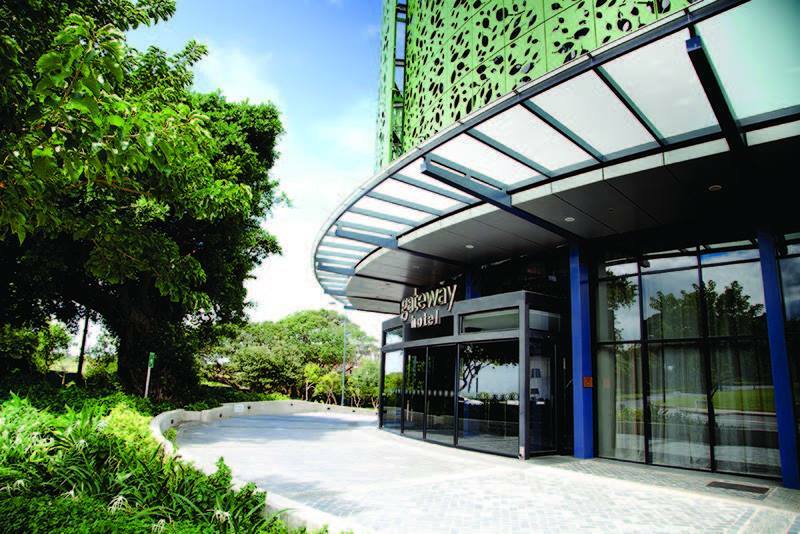 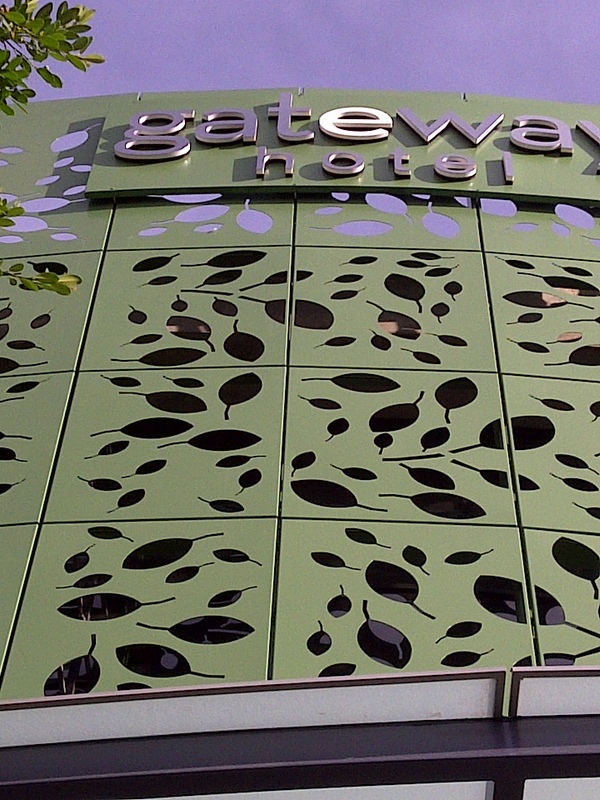 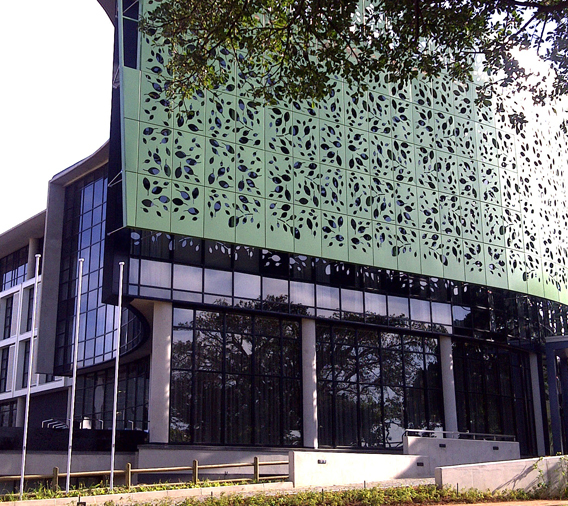 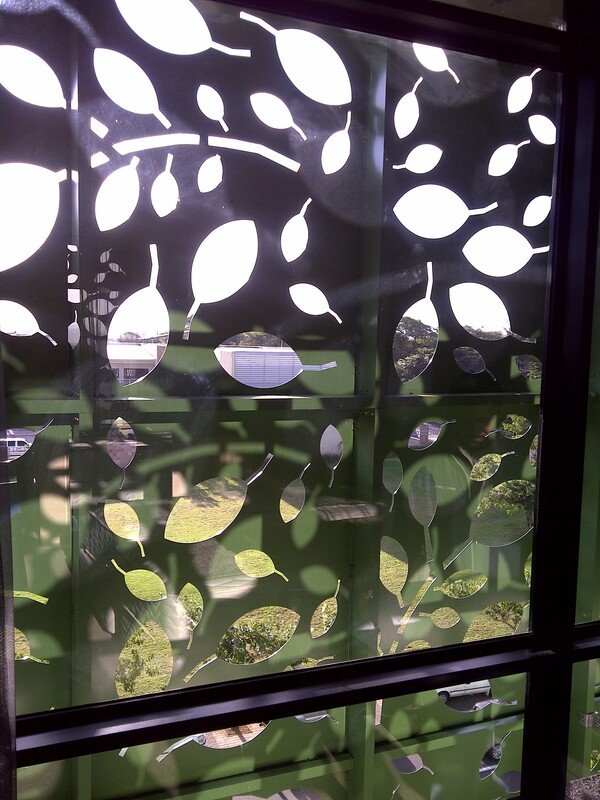 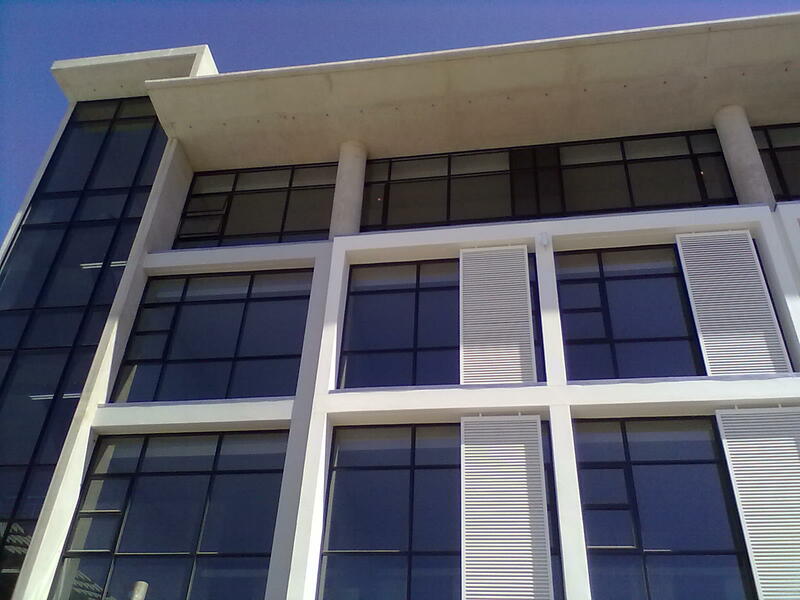 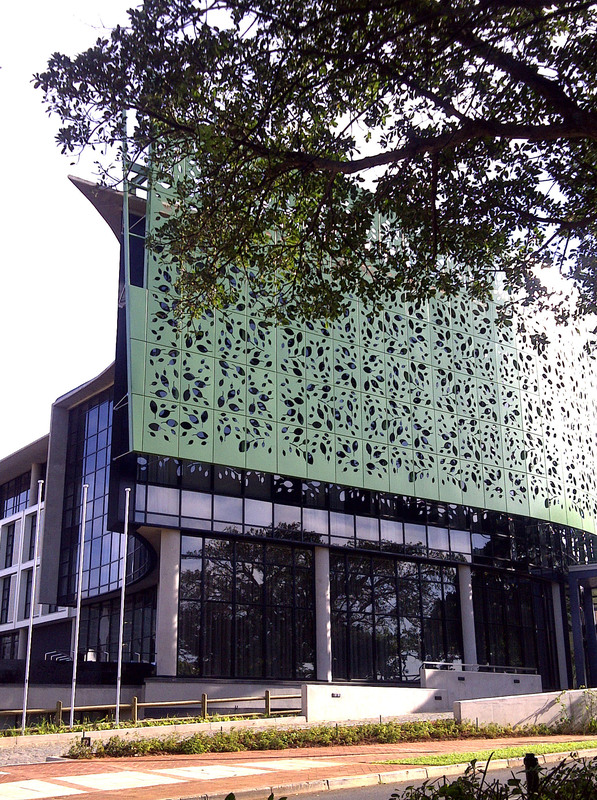 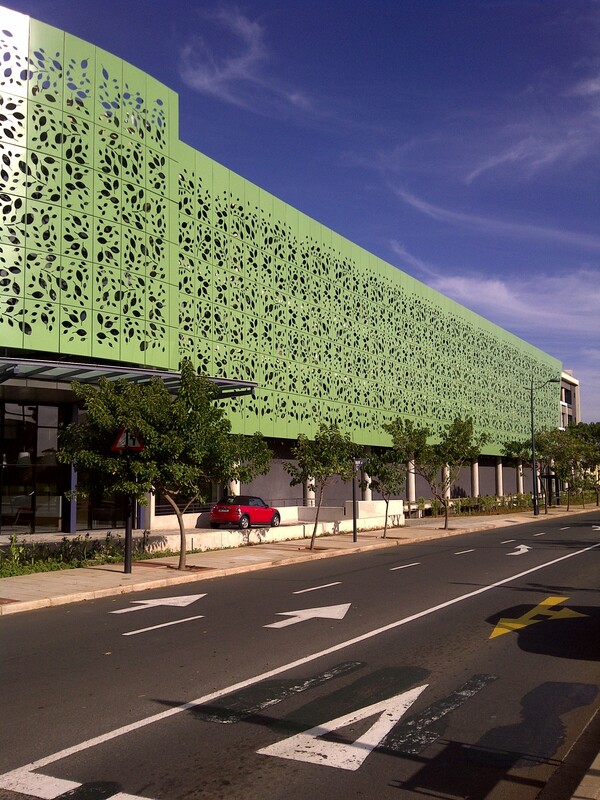 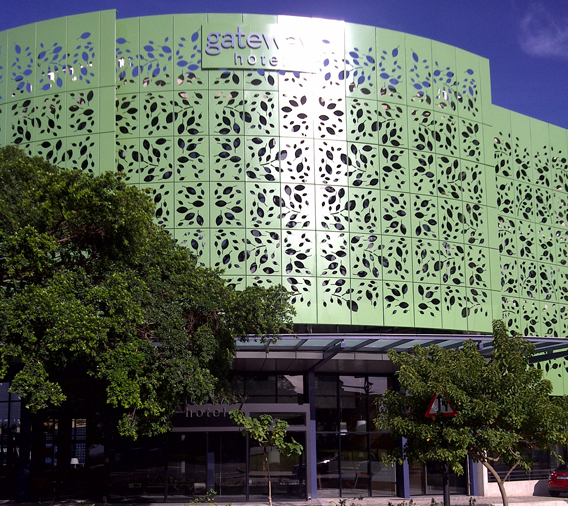 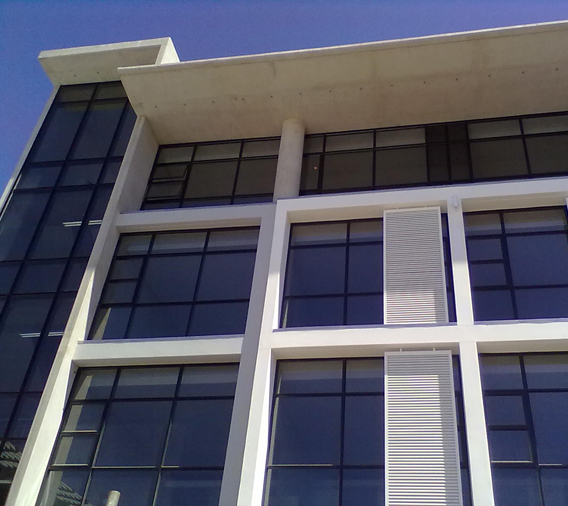 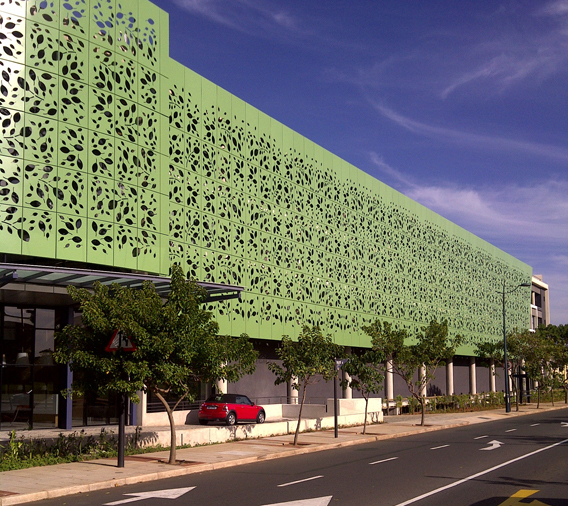 The iconic “leafy” screen surrounding the Gateway Hotel is not only an eye-catching design, but also an efficient shading technique – it acts as a solar shield for the dominant northern facades of the building.